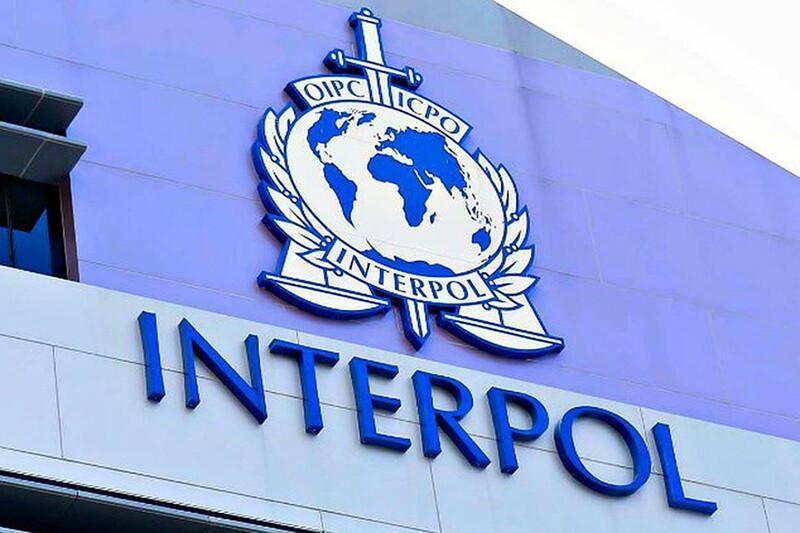 “Contrary to all expectations, principles of rotation and logic of the process, a representative of South Korea was elected head of Interpol. Interpol has its own voting mechanics taking into account the positions of the continents. According to forecasts, the representative of Europe had to win – that is, Alexander Prokopchuk, but an Asian representative was chosen. I do not exclude that opponents of Russia, who did not hesitate to come up with frank appeals against a candidate from the Russian Federation, had an impact on this very mechanics. It is annoying but not fatal.